What Equipment is Needed for Wireless Internet? Wireless Internet lets you surf the web or check your email without having to physically attach your computer to an Internet connection. There are several different ways to use wireless Internet. Different equipment is required depending on your desired method. The most common way to use wireless Internet is to connect via a wireless "hot spot." A hot spot could be a local coffee shop, a university library, a hotel, or any place that has a wireless router installed for public use. A router is a device that "routes" the Internet to other devices. 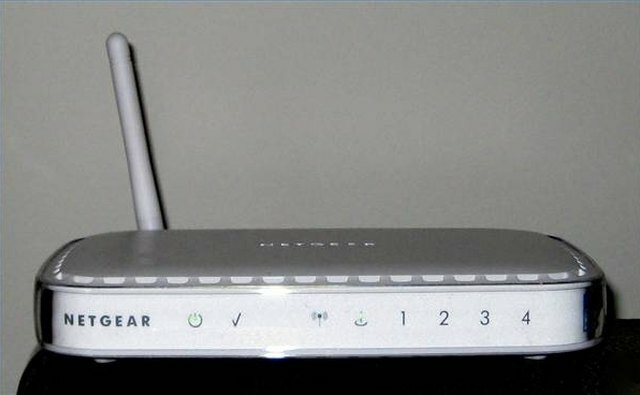 A wireless router broadcasts the Internet through radio waves. You can create your own hot spot by installing a wireless router in your home. Mobile broadband lets you use wireless Internet without having to find a local hot spot. You can connect to the Internet while driving in your car, playing golf, or backpacking. You do not need a router to use mobile broadband. You contract with a telecommunications company, which broadcasts the signal. Whether you connect via a hot spot or mobile broadband, you need a wireless networking card to use wireless Internet. If using your own router or connecting at a local restaurant, your laptop is probably already equipped to handle wireless Internet. If your laptop is older and did not come with a wireless card, you can buy one. If connecting via mobile broadband, you will need a special card, which can be obtained from the company you are using. Another way to use wireless Internet is directly through your cell phone, iPhone, or Blackberry. With a data plan ordered through your cellphone carrier, you can browse the web and check email in the palm of your hand. Although wireless Internet is usually associated with laptops, desktop computers can also be used to connect this way. As with laptop computers, you will need a wireless networking card to do so.